To my surprise I received an email today announcing a new issue of Schmollers Jahrbuch. I had no idea the journal was still being published. The announcement was for a special issue, “Schmoller’s Legacy for the 21st Century.” Papers include “Schmoller’s Impact on the Anglophone Literature in Economics” by Geoffrey Hodgson, “Schmoller and Modern Sociology” by Yuichi Shionoya, “Gustav Schmoller, His Heirs and the Foundation of Today´s Social Policy” by Gerold Blümle and Nils Goldschmidt, and “Gustav Schmoller and Globalisation” by Heinz Rieter and Joachim Zweynert. 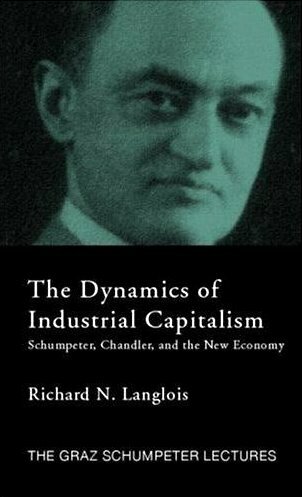 Incidentally, Murray Rothbard used to tell the story that during an intense (but friendly) disagreement between himself and Mises at Mises’s New York seminar Mises teasingly called him a “Schmollerite” — the ultimate insult to an Austrian economist! 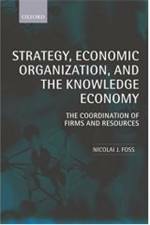 Entry filed under: - Klein -, Austrian Economics, Institutions, New Institutional Economics, Recommended Reading. Constantine Brown, a journalist and expert on foreign policy, attended Schmoller’s seminar before World War I. He gives an interesting account of Schmoller in The Coming of the Whirlwind (Regnery, 1964).